Just move in! 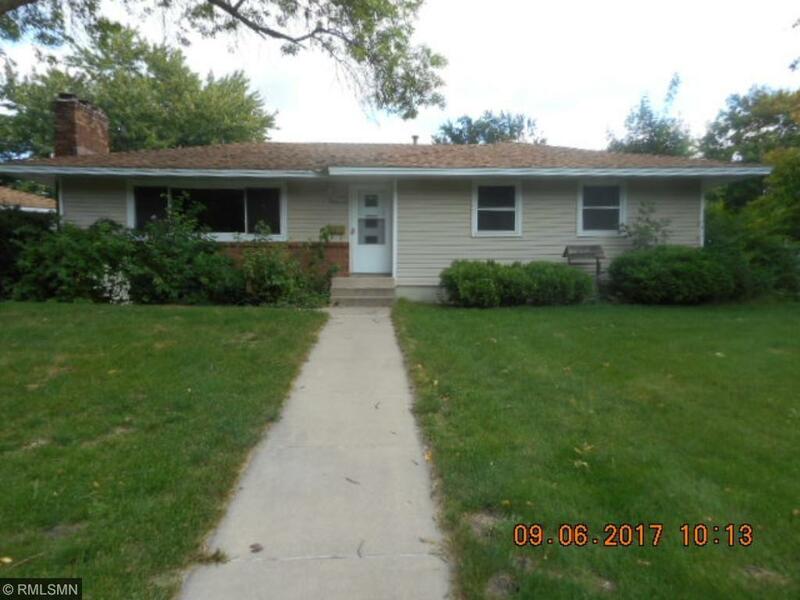 3 bedroom rambler on corner lot, oversized garage, patio, fence, vinyl siding, hardwood floors, two fireplaces, 1.5 baths on main level, formal dining room, new paint, carpet, vinyl and SS appliances. Local bank, fast decisions. Sold as-is. No warranties.